Most of you might not know but back in 2009 the app called Polarize was the first of its kind to allow iPhone users to capture fake Polaroid. There is just something amazing about Polaroid (that dates back to 1947) which enables them to still capture the interest of people even to this day. 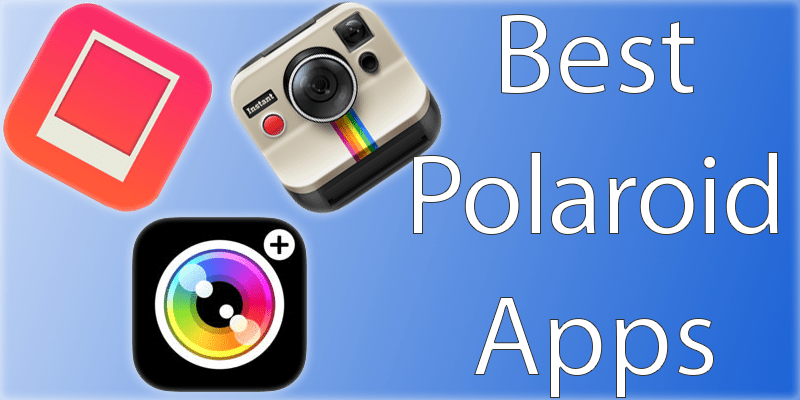 Below is our list of the best polaroid Apps for iPhone to download today. 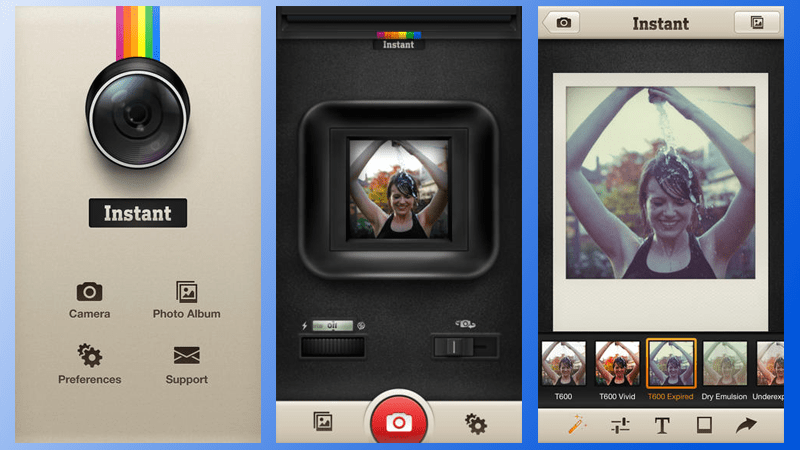 Everyone seems to love instant photography and since 2009 numerous such Polaroid apps have been released. Some are good while some are better left alone. So, if you want to create a fake Polaroid then here is a list of the 5 best Polaroid apps for your iPhone! The ShakeIt Photo can be considered as quite an old app. However, that doesn’t mean it isn’t an effective one. A great thing about this app is that it is very easy to use. 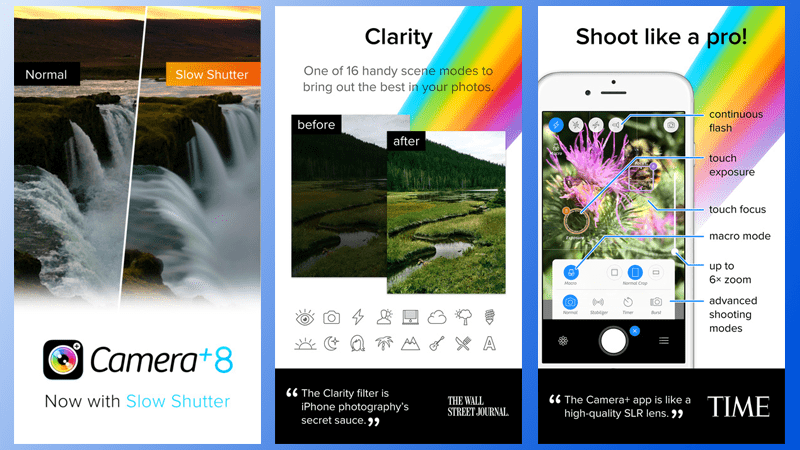 Whether it is an image you took from your iPhone or you imported it, this app can make it look like a Polaroid that is processing right in front of you. The texture of the frame is also quite good. You can download ShakeItPhoto app from the App Store for $1.99. The Instant: The Polaroid Instant Camera app is another option you can go for. It adds to the whole experience because the tiny viewfinder actually feels as if you’re using the SX-70 camera to capture an image. This app offers a lot of film effects for you to play around with. It also offers a number of stock recreations. The option for expired or damaged film stock is present. Roller bar streaks can be added to images through this app. You can create unique photos by adding effects such as dirt, fingerprints and changing the texture of the frame. You can buy Instant: The Polaroid Instant Camera from the App Store just for $1.99. If you happen to have the Camera+ then you should know that it can also give a Polaroid effect to your images. It is a bit different from the other apps mentioned here because it doesn’t give you a fake Polaroid in an instant. You’ll need to use Camera+’s retro analog effects (selecting any one will do) simultaneously with the Instant border feature in order to create a fake Polaroid. You can get the Camera+ from the App Store for $2.99. While all of the apps in this list do an amazing job when it comes to recreating the SX-70 frame, the PicsArt Photo app provides more options. Different effects can be added to the frame to make it look more unique. It is up to you if you want to make the frame look damaged or used to really make your image come across as something from the past. You can also make your frame appear pristine and de-wrinkled. This app enables you to add effects to the main image. You can add, what the app calls, ‘light leaks for a subtle effect that’ll make your photos look like unevenly processed and damaged prints. You can get PicsArt from the App Store for free. There are also in-app purchases that allow you to put even more awesome effects in your photos. The original CameraBag app is one of the best fake Polaroid apps for iOS. It enabled you to cycle through decent Polaroid effects, but the features didn’t translate to CameraBag 2. The frame changed from SX-70 to an elongated something and the colors look off. The original CameraBag, even though requires more than one tap, delivers a timeless retro Polaroid effect. Download CameraBag 2 from App Store. 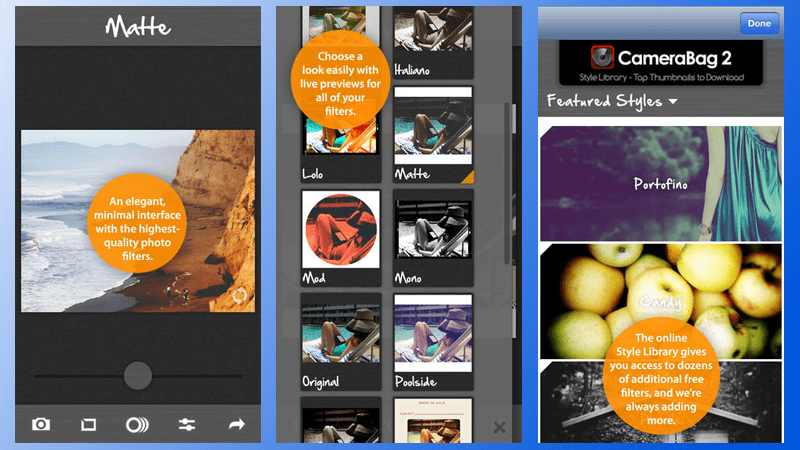 Do you have a favorite Polaroid app for your iPhone? Feel free to share below.